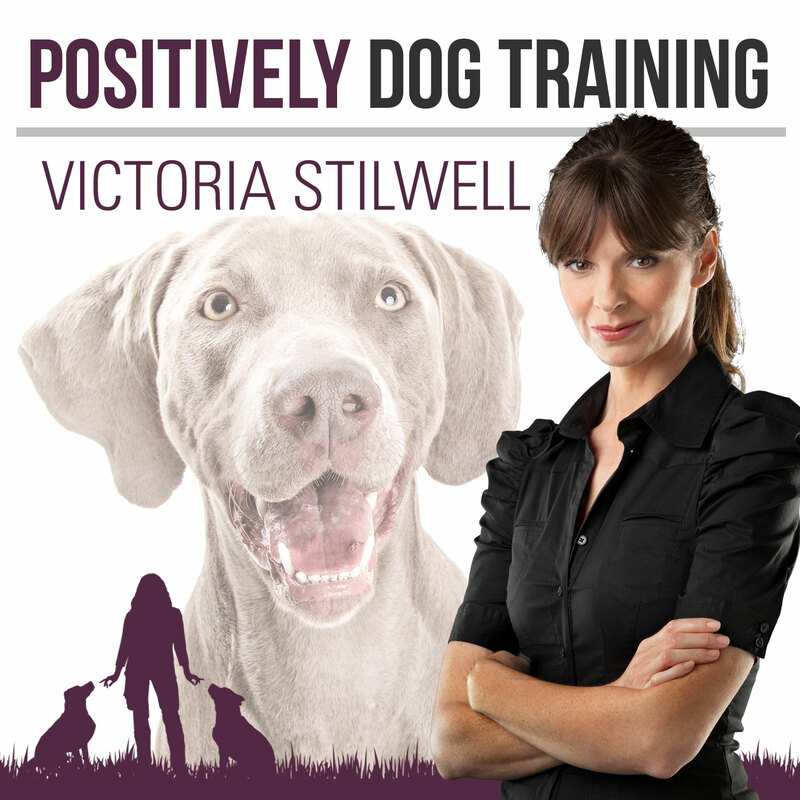 On this jam-packed episode of the Positively Podcast, Holly and Victoria first chat about Victoria's new book and some of the fascinating research that's being conducted on canine cognition. Why do small dogs live longer than larger dogs? Also on this episode of the podcast is an interview with K-9 Ninja Roo Yori, who has become a household name both through his endeavors on American Ninja Warrior as well as his work promoting pit-bull type dogs. And finally, a round of Ask Victoria questions and Animal Academy questions will both fascinate and entertain you!